DESPAIR by Jean-Marc & Randy Lofficier based on a novel by Marc Agapit - illustrated by Sylvain Despretz - cover by Alex Tuis. US$15.95/GBP 9.99 - 5x8 tpb, 160 p. - ISBN-10: 1-932983-06-6, ISBN-13: 978-1-932983-06-7. 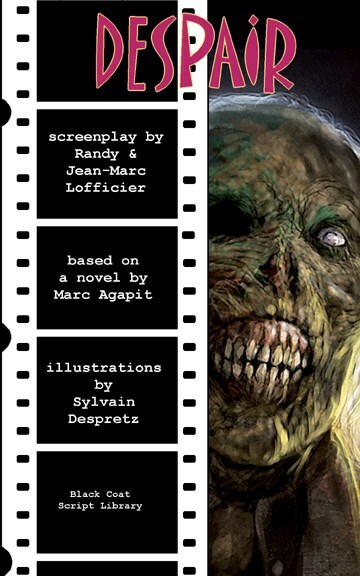 A macabre horror story based on a classic French horror novel, illustrated by one of the designers of Gladiator.